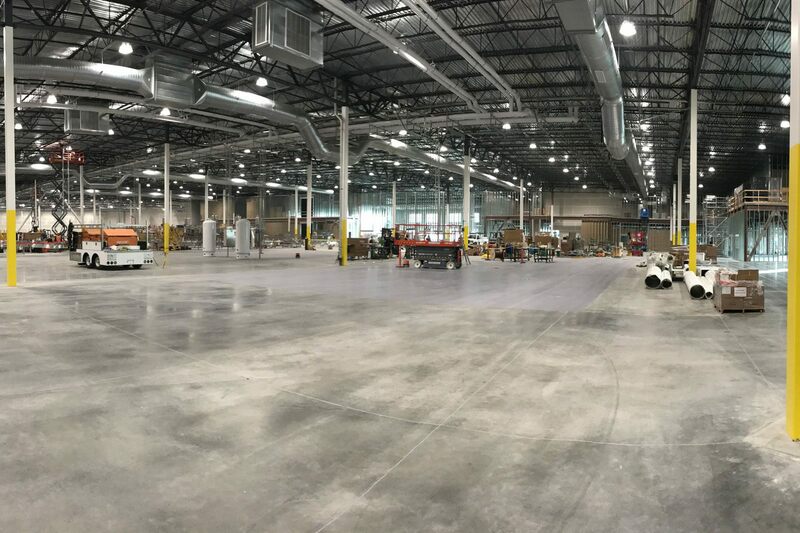 With the intent to centralize operating systems, this family winery contracted FDC to construct a 760,000 SF Warehouse in Manteca, CA. 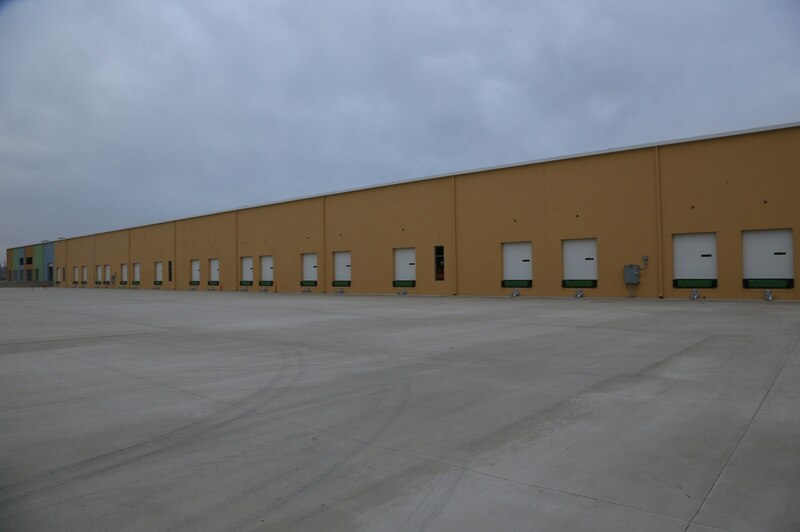 The warehouse will house a 210,000 SF bottling facility, 50,000 SF of offices, and a 500,000 SF distribution facility. 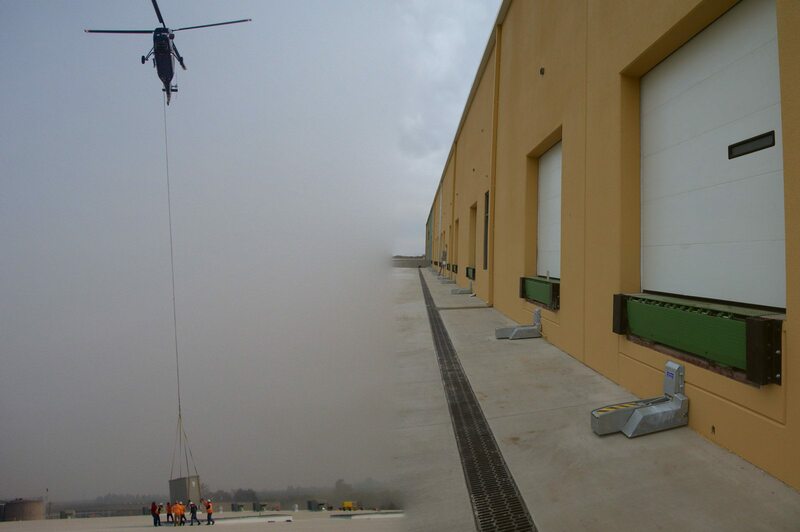 Due to the enormity of this facility, the HVAC units had to be set by helicopter as a crane did not have the extension to place the units in the desired locations. Scheduling and coordinating manpower for a project of this size has been key to maintaining the strict schedule and budget. 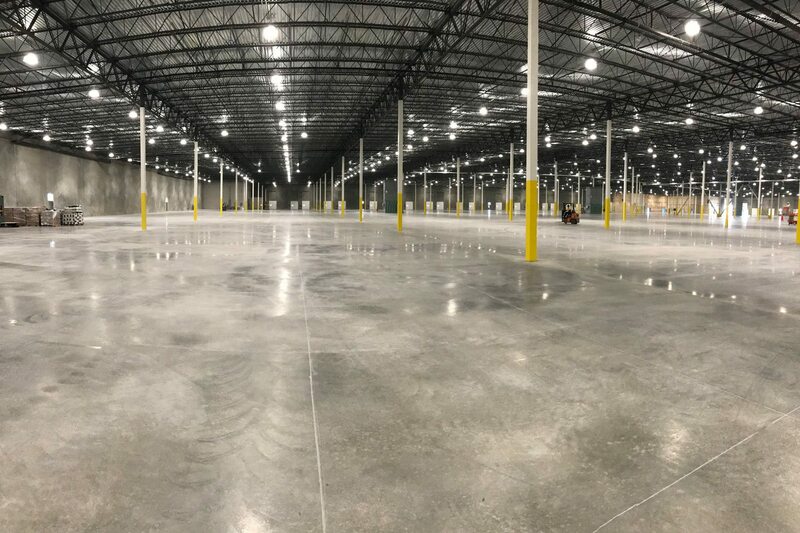 FDC is proud to be instrumental in constructing the largest facility of this type in Manteca, CA.